Tennis is a daily activity. Either bring your racquet or play with ours. We provide everything you need. We have five outdoor courts. 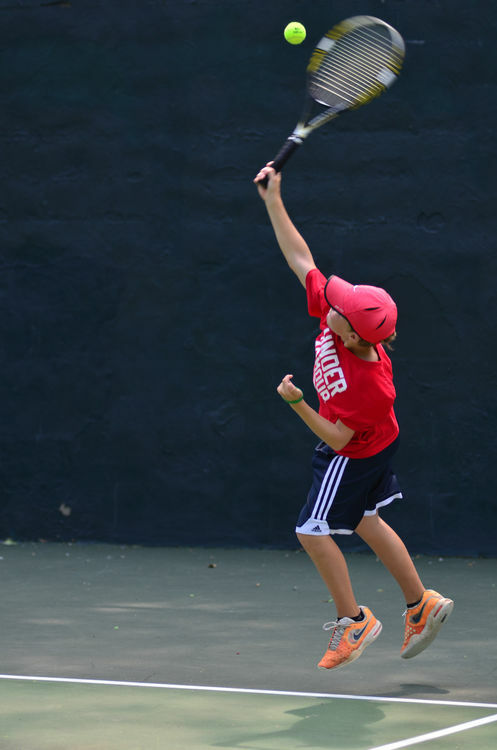 Classes include warmups, practice drills, instruction, and time to play singles or doubles with other campers. 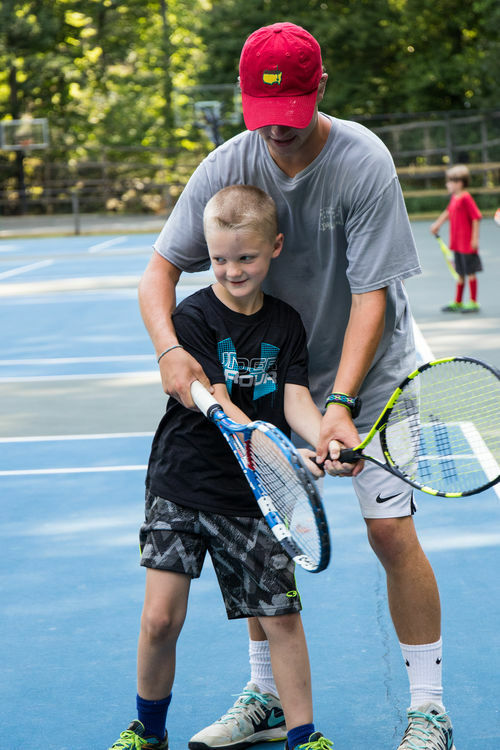 Campers love the tennis challenge ladder and the camper-counselor tennis tournament.